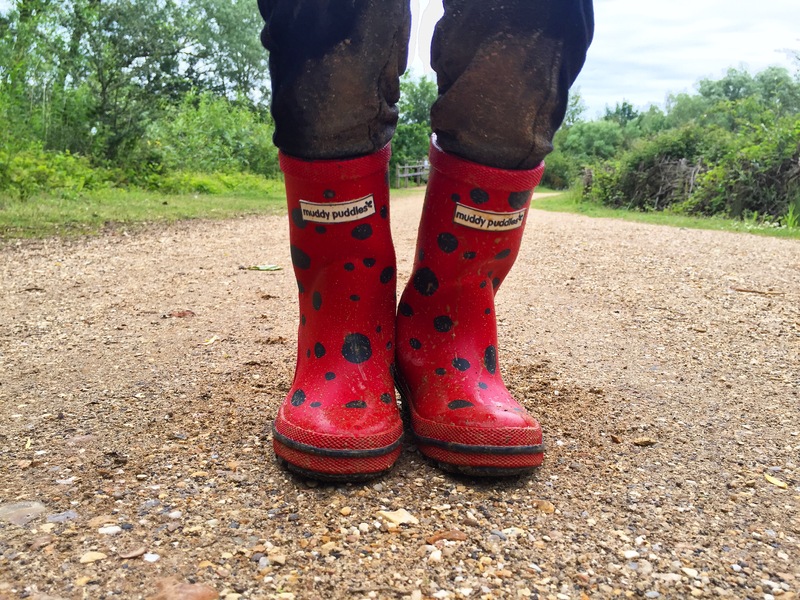 I found out about a great little survey that Muddy Puddles have open at the moment, they want to find out what children get up to outside, their favourite activities and what makes them happy when exploring the outdoors! I wanted to share it with my readers too. It’s a great survey that encourages you to answer it with the children – you cannot predict the responses you will get. For taking part in the 2 minute survey, families will have the chance to win a Go Ape Family Pass and Ultimate Explorer haul worth over £250! Including a pair of Muddy Puddles wellies, a NEW Puddle Pac-A-Mac and all of our latest outdoor toys. It’s an amazing prize and great for families that love getting outdoors and having fun. All you need to do is fill in this survey: www.surveymonkey.co.uk/r/wildchild. 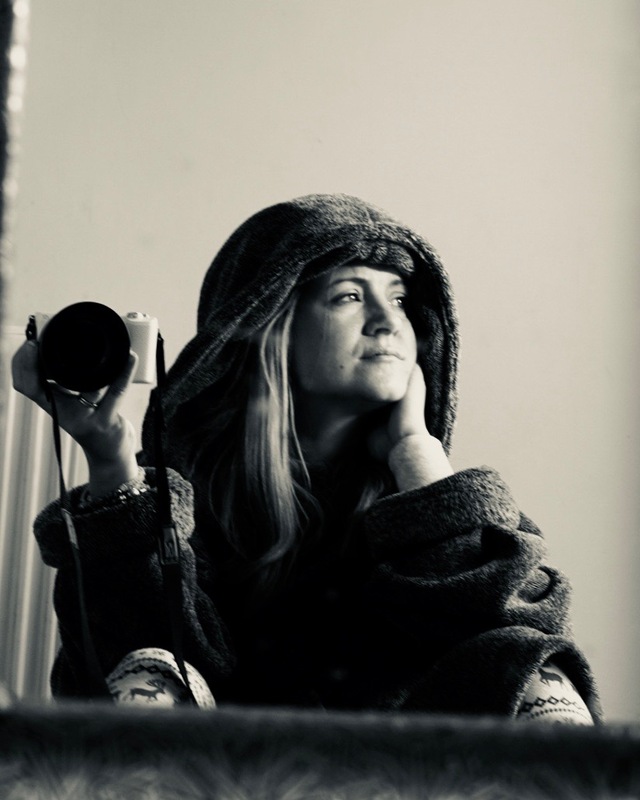 I would love to hear about your outdoor adventures in the comments below or on social media: @mummyconstant.